As many of you probably already know, today is not only St. Valentine Day... it's also Congenital Heart Defect Day (the ending of CHD week). This is a very special and reflective day for us as Noah was born was several Congenital Heart Defects. It is estimated that 40,000 babies are born each year with Congenital Heart Defects in the United States alone. CHD is the most frequestly occurring birth defect and is a leading cause of birth-defect related deaths worldwide. Some CHDs may not require treatment, other than periodic visits to a Pediatric Cardiologist. Others can be treated with medications or repaired with surgery and/or procedures. Complex defects may require several surgeries and are never really cured. Although some babies will be diagnosed at birth, sometimes the diagnosis is not made until days, weeks, months or even years after. In some cases, CHDs are not detected until adolescence or adulthood. Many cases of Sudden Cardiac Death in young althletes are caused by undiagnosed CHDs and Childhood Onset Heart Disease. Despite these statistics, newborns and teen-aged athletes are NOT routinely screened for Congenital Heart Defects and a disproportionately small amount of funding is available for research and support. Sweating around head, especially during feeding. sleeps a lot - not playful or curious for any length of time. complains of chest plain and/or heart pounding. If your child has two or more of these symptoms, talk to your pediatrician about a referral to a Pediatric Cardiologist! Click Here for more information. 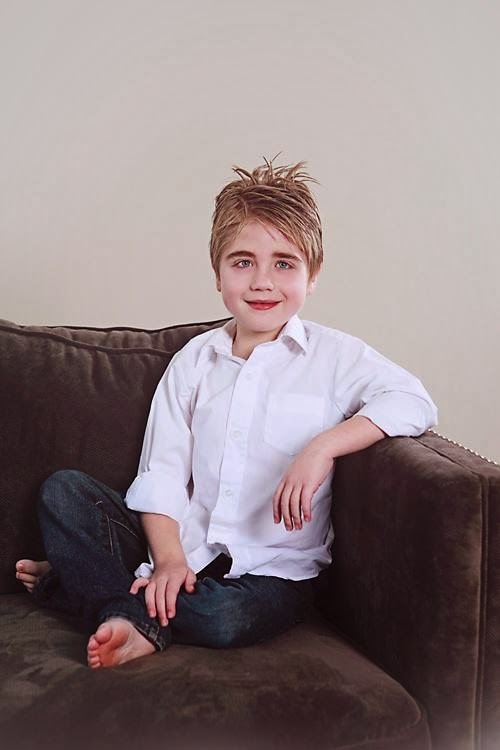 Since Noah was born with Critical Aortic Stenosis and an Abnormal Mitral Valve with Significant Regurgitation, his CHDs were unable to be fixed. Instead, he required a Heart Transplant for a second chance at life. So in bringing awareness to CHDs we also strive to bring awareness to Organ Donation. Please visit the National Transplant Society website and the Donate Life America website to learn more about Organ Donation and to sign up to become a Donor. Please don't take your Organs to Heaven. Heaven knows we need them here! 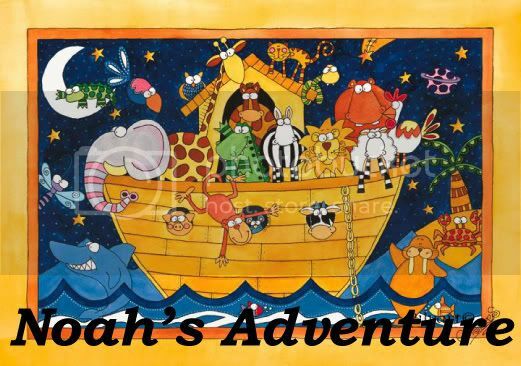 And a special Thank you to Noah's Donor Family. 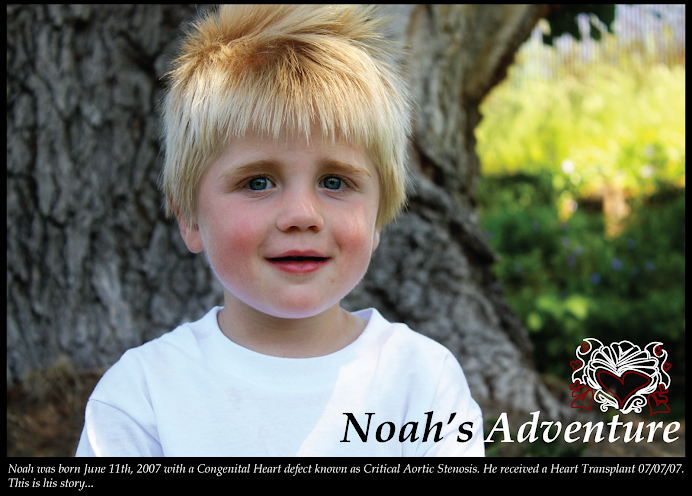 Who during a most dificult time, chose to donate life and gave Noah a new heart. I had noooooo idea there was such a thing as congenital heart defect day. I wish I would have known before my bicuspid aortic valve was replaced due to aortic valve stenosis.